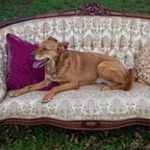 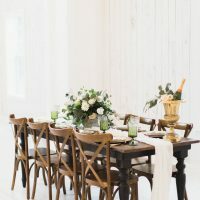 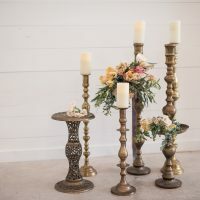 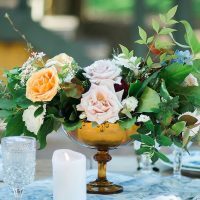 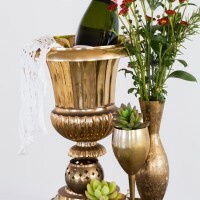 What a beautiful addition to your head table at your wedding! 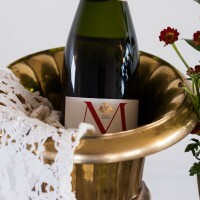 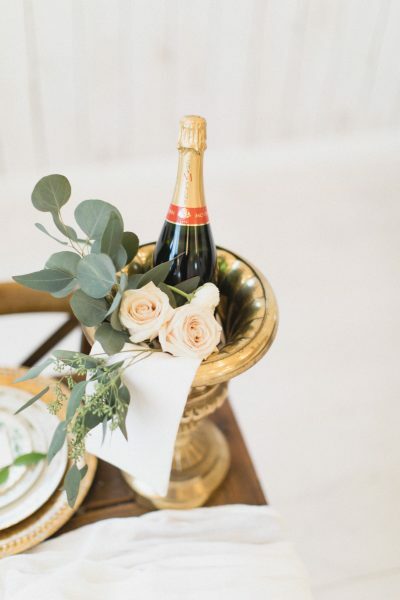 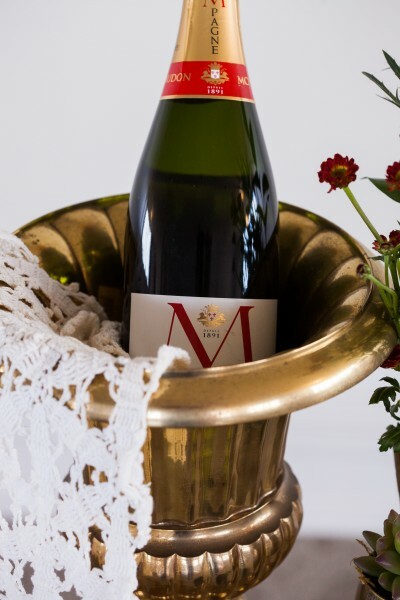 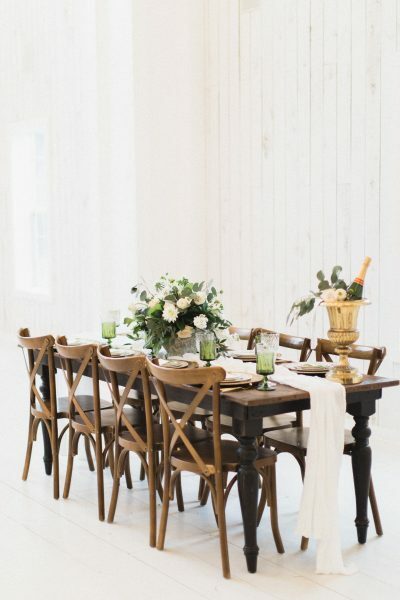 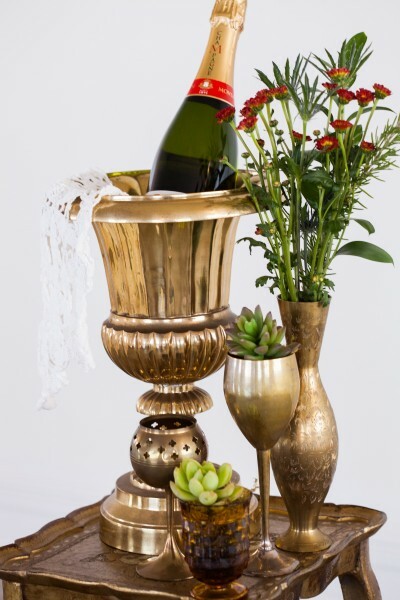 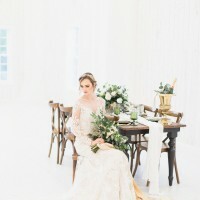 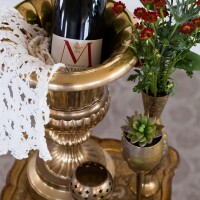 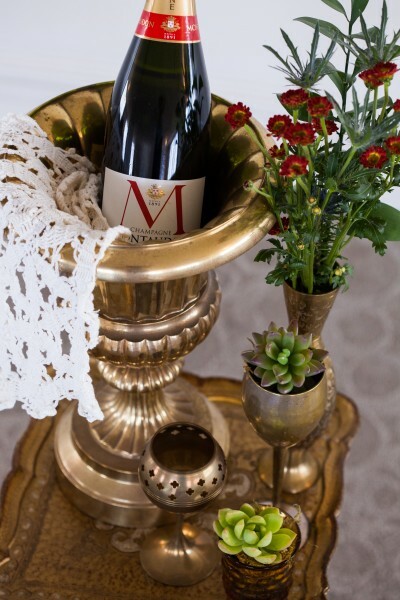 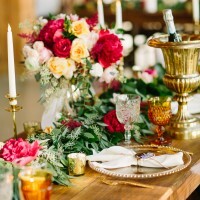 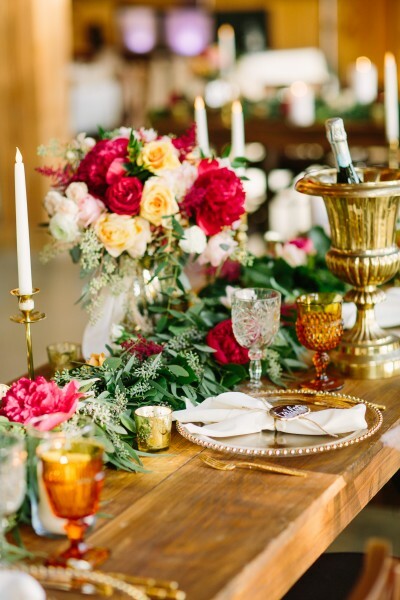 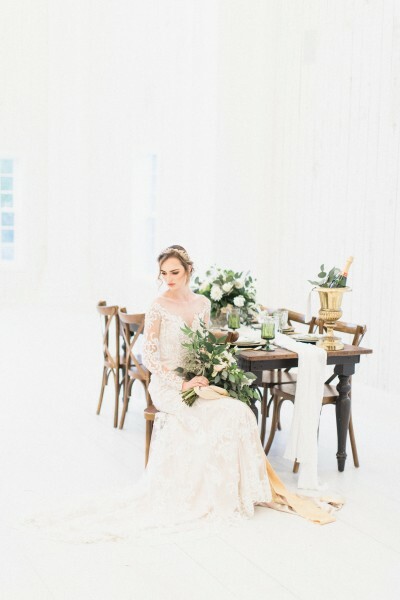 Serve your champagne and toast your union with Vintage Style. 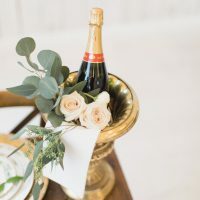 Adds a unique twist to your Wedding Toast and makes a great background prop for those “toast” photos.